Trails are closed for the season. We held our last club meeting of the season Sat 4-13-19. Ken and Lauren Jacquart have stepped down as President and vice President, we wish to thank both of them for their time and energy over the past year. Newly elected officers are: Bob Roy as President and Jesse Libby as Vice President, both have been long time members and both are qualified groomer operators, we welcome their new ideas and energy. One little understood aspect of snowmobiling is the cost of grooming. Imagine that you could buy a single-day lift ticket and then ski all season at any resort in the state at no additional cost. Crazy talk, right? Well, that’s essentially what you get with a snowmobile registration. It costs about the same as a single-day on the slopes but allows VIP access to 7,000 miles of trails anywhere in NH. For the whole year! 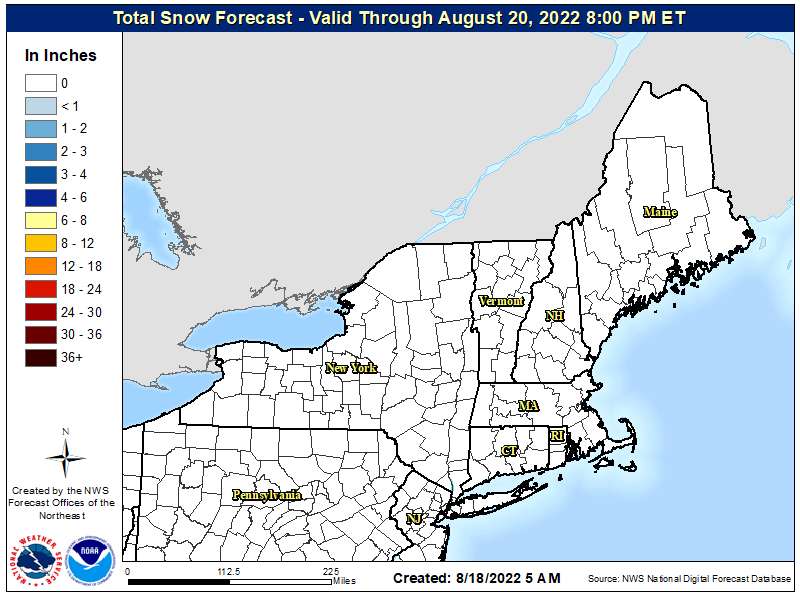 That’s the best deal on snow, and you can thank a tiny number of club volunteers who make it a reality. Problem is, registration dollars no longer cover the costs of making smooth trails. What’s a volunteer to do if they don’t have enough cash to fill the groomer with fuel? 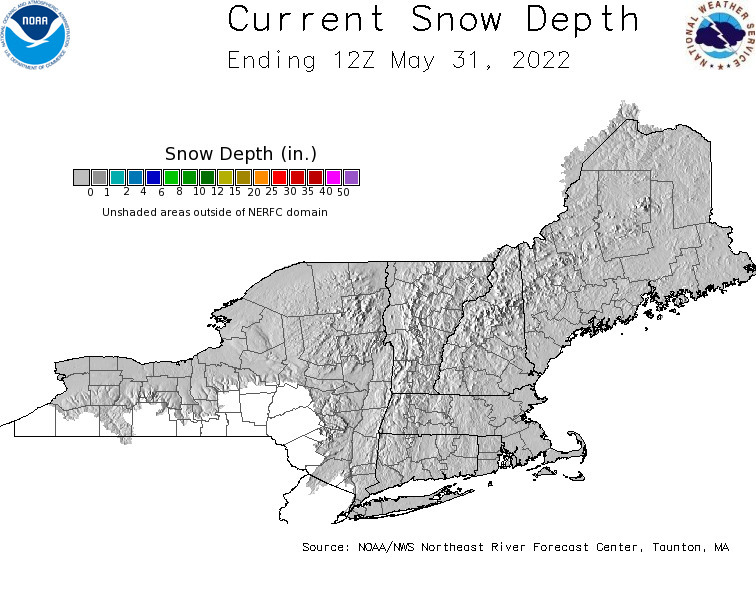 That’s the question that snowmobilers face today. The answer is obvious. We all need to pitch in and make life easier for the club volunteers to maintain the trails we love so much. It’s the least we can do. [Ken adds] Even if you are unable to physically help, it will help if you join a club that’s on the trail systems you ride. 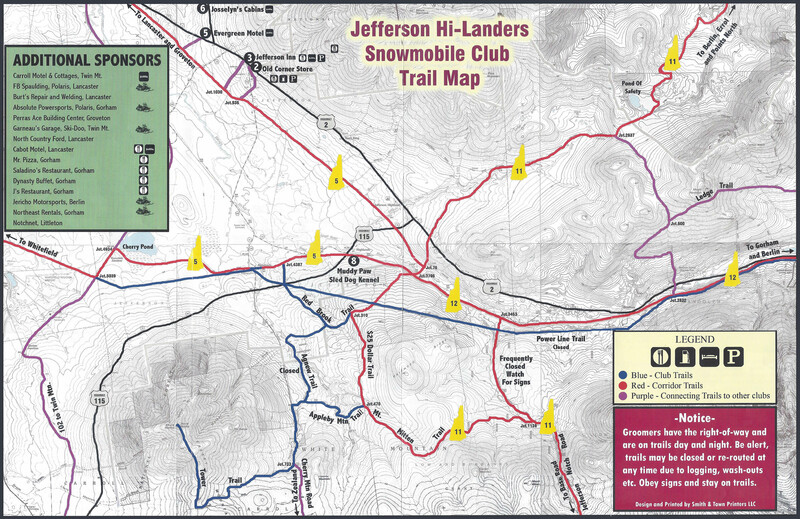 In other words, if you spend some decent time riding in the Jefferson area, it would help our club if you joined our club for your registration. Thanks! NHSA’S website is back online, nhsamembership.com, allowing sledders to join clubs using their app. You now have the option of joining as an individual or as a family at different rates, individual $25.00, Family $30.00. Join through the club directly. Do it right here in three easy steps! 1. Download our Jefferson Hi-Landers Membership Form. 3. We will send you your NHSA membership “VOUCHER” which will allow you to register your machine at any NH OHRV authorized facility. Note: The cost will be the same as in the past, $25.00 as an individual or $30.00 as a family. Club meetings are usually held at 7PM on the 2nd Saturday of each month. The law states that a Groomer has the right of way. Common sense says DO NOT PASS A MOVING GROOMER!!! FOR ONCOMING SLEDS: The sled should pull off the trail and allow the groomer to pass by. OVERTAKING A GROOMER: The groomer operator should find a safe place to pull over and stop. The rider can then check to see if they can safely pass the groomer. NOTE: The groomer operator will not signal a sled to pass. 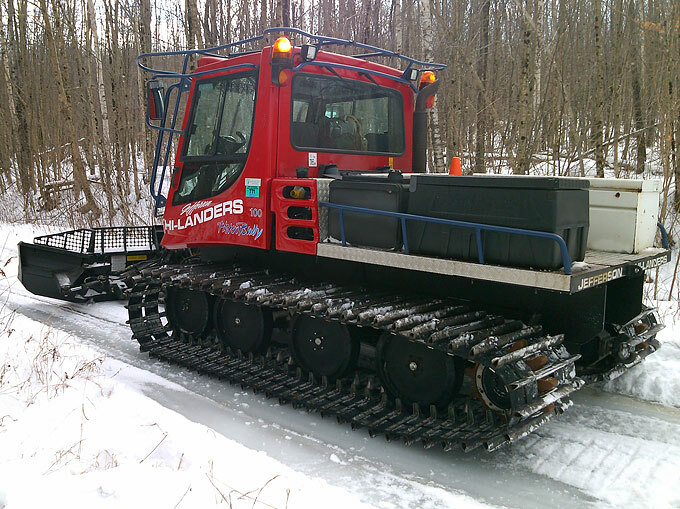 Reason: Each rider must take responsibility for passing the Groomer. 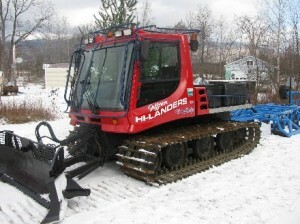 NEW HAMPSHIRE STATUTES GOVERNING PASSING A TRAIL GROOMER. section IIIb, Item 3: 10 miles per hour at trail junctions on parking lots, or when passing Trail grooming equipment. 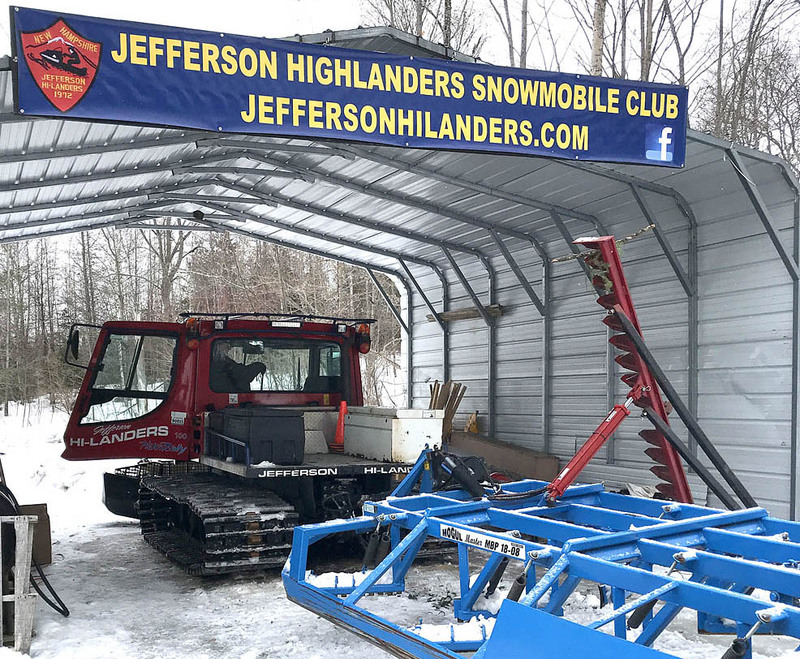 Coos County Snowmobile Club’s Date of registration with the NH Secretary of state.